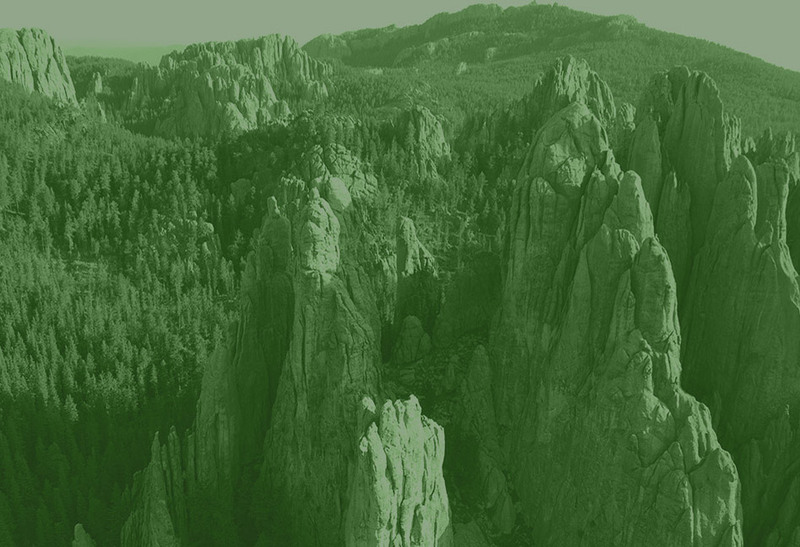 Visit our Exclusive Black Hills Itinerary Builder and build the perfect itinerary for you and your family during your vacation in the Black Hills. Booking your online reservation through our website is fast and easy. When you book directly with us, you’ll get personalized service from our local, professional staff, as well as receive our best available rate, guaranteed. You will never find a better rate through any of the listing sites like Expedia or Travelocity. In addition, we offer exclusive discount packages on many of the area’s fun attractions when you book directly with us. 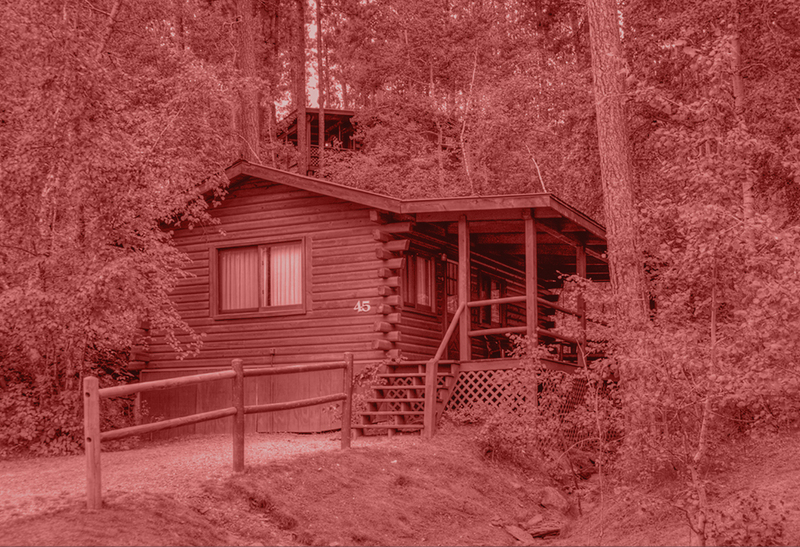 ...you’ll experience Black Hills Lodging at its finest. 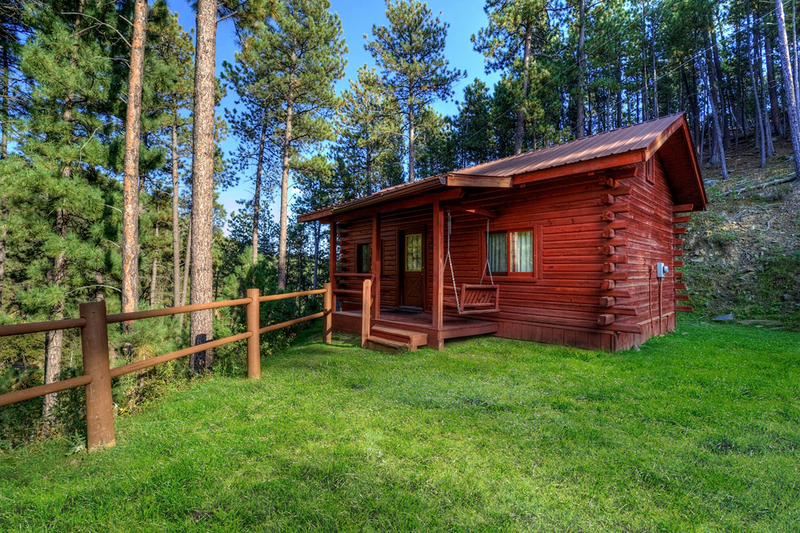 Immerse yourself in the beauty of the Black Hills while enjoying the comforts of our log cabins, including the cozy Honeymoon Cabin with its own private hot tub and our luxurious Homestead cabin, and the convenience of our cozy motel rooms. The area’s luscious landscape, fresh air, and tranquil atmosphere will be sure to make your next Black Hills vacation one to remember. What Black Hills vacation would be complete without seeing some of the area’s most famous sites? 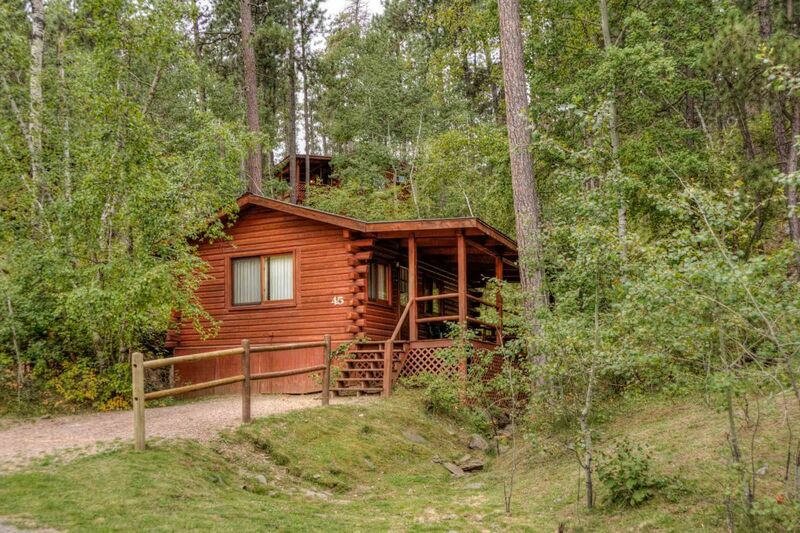 Not only do we offer the closest cabins to Mount Rushmore, which is only 4 miles away, but we’re also a 30 minute drive from Crazy Horse Memorial, and 45 minutes from Custer State Park. Roll the dice and try your luck in Deadwood or cruise through the desolate beauty of the Badlands, both are within an hour and fifteen minutes from the Powder House Lodge. You are sure to find an adventure around every corner during your stay in the Mount Rushmore State. Why stop there? Visit our exclusive Black Hills Itinerary Builder and plan the perfect outing for you and your family during your vacation in the Black Hills. Complete your Black Hills lodging experience by joining us in our restaurant, where casual fine dining meets a cozy, rustic atmosphere. You're sure to enjoy our fine food and spirits prepared and served by a friendly, knowledgeable staff that will ensure your experience is satisfying from the moment you walk through the doors to your final, delicious bite. Featuring a diverse menu specializing in delectable prime rib, fish, wild game and pasta, we are sure to have something for everyone – not to mention a full children's menu. 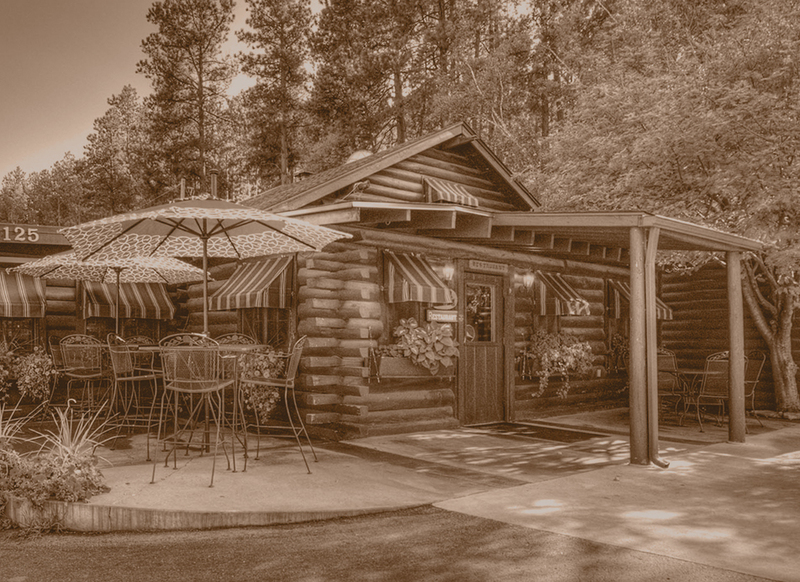 Breakfast, lunch, and dinner are served in our legendary restaurant that many locals call a hidden gem of Black Hills dining. The little ones haven’t had enough adventure for the day? 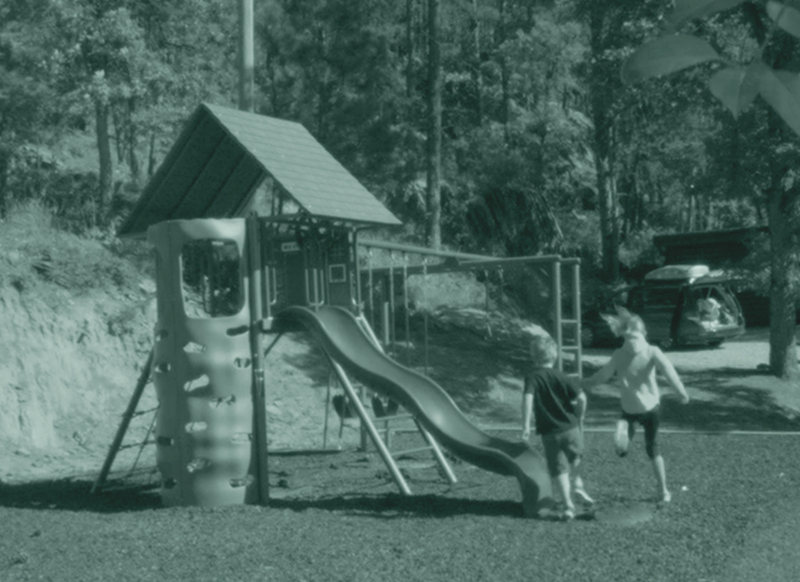 Take the kids to our playground to have a little more fun before the end of the night. Ready to relax after a long day of sightseeing? Sit back and unwind in our heated pool, or join us on our outdoor patio for libations.